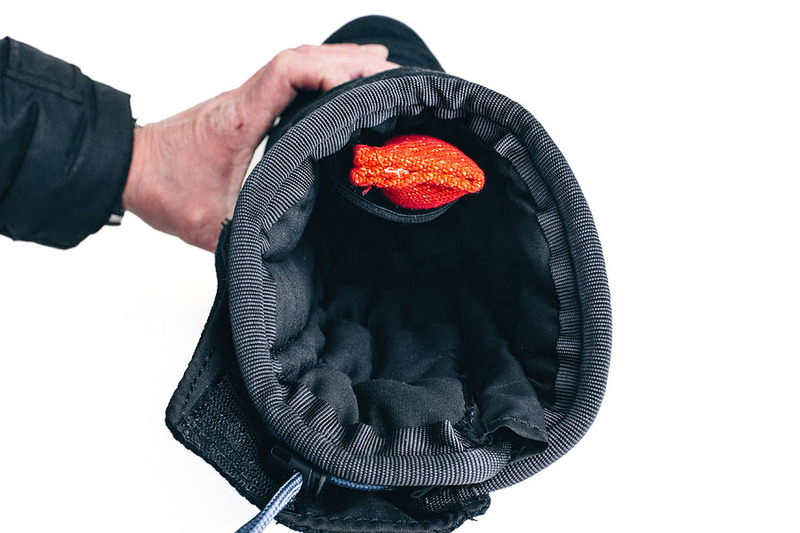 New hidden bite sleeve "SAM" is used as a part of protection bite suit for helper. 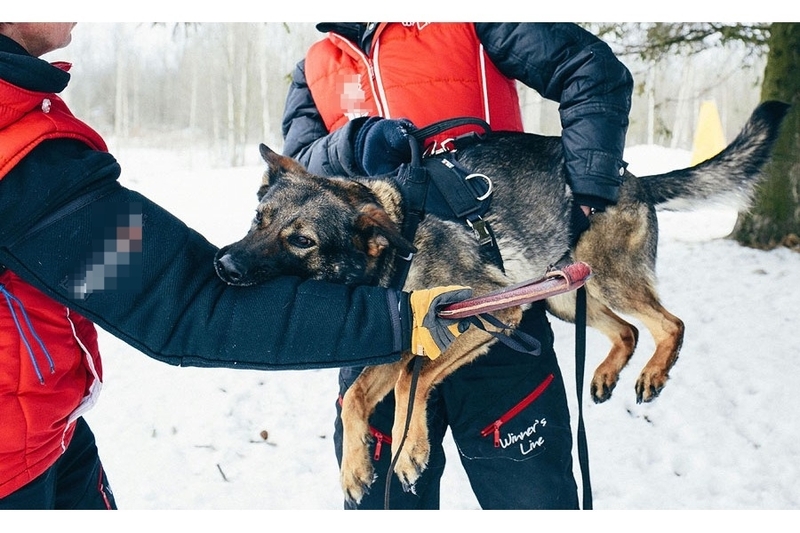 This dog bite sleeve is intended for professional IPO / Schutzhund and Service dog training and testing. It is made of strong materials. 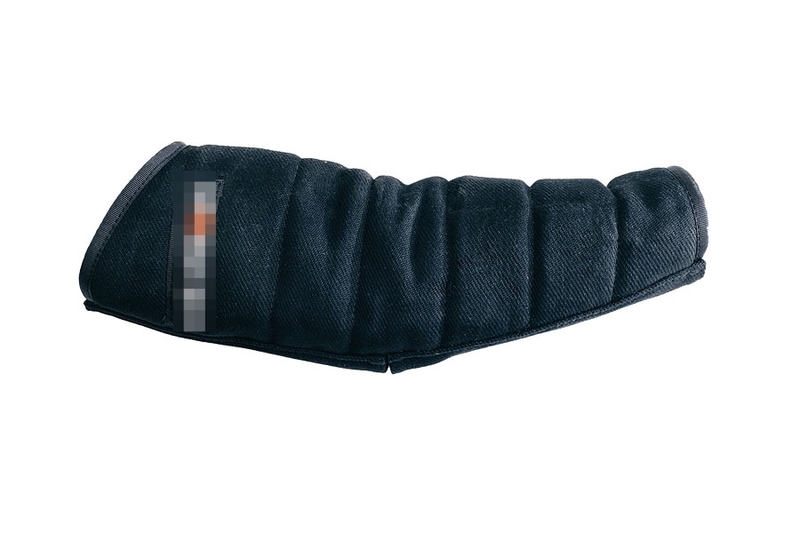 This dog bite sleeve is used for advanced training of young and adult dogs. 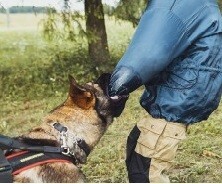 Using a hidden sleeve for testing a dog in protection work or police service work is a dangerous job, and should only be done by professionals and never by new or not well experienced trainers. This to avoid serious injuries due to incorrect use of the hidden sleeve. This sleeve is very popular with MILITARY / PRISON / REAL / POLICE WORK and other service dogs.